You get to use all the features and smart tools so that your mailshots look great, you campaigns are organised and your emails are delivered. Then sit back and watch the reports take shape. 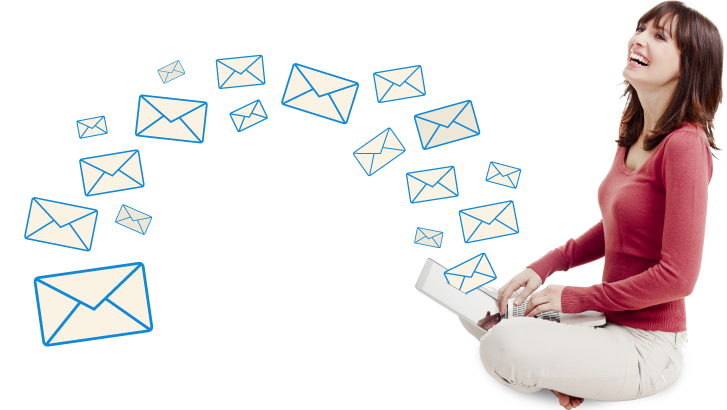 Smartmessages can be run by you, from creating a new account, adding lists & emails, sending emails and managing campaigns. Click the button to create a new account. add company information and logo, then you are ready to start loading up your lists and emails. Clever features which clean lists making it easy to get your contacts loaded. All the tools you need to check the email is correct. 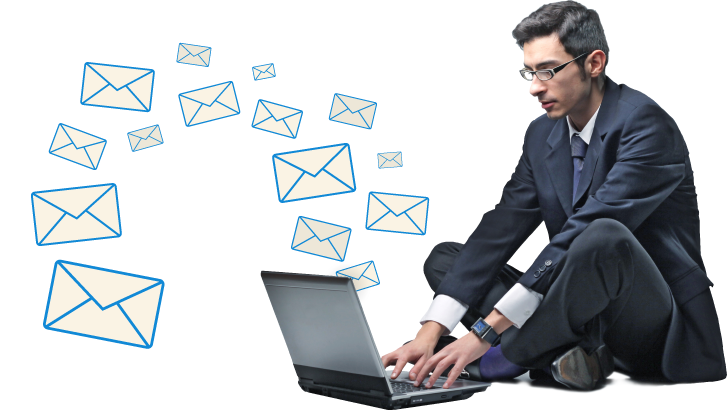 Organise and manage your emailing campaigns to enable your strategy to be realised. A clear overview of all your mailings. Comprehensive reports offering a precise insight into all the details of your recipients activity. Clear delivery reports giving even more depth. A straight forward payment system, instantly get signed up and sending within a few minutes. No contract just a rolling monthly deal. Get on with what you do best and we will completely manage your campaigns. Your reports will be sent to you showing all the activity from the mailshot and we will add our opinion about the mailing. We can run your campaigns, send your mailings and advise you based on the reports so that tweaks can be made for future sends. We will style and brand up your accounts using your company logo and details to have consistency with your business identity. Much of this is automated by the system, but we can help load and clean up your lists so that there are bad or duplicated contacts. Do you need emails to be written for you? Do you need your content to be added? Will you change your template on a regular basis? From planning the campaign, the amount of sends over a time period. Reading the reports and making changes in a feedback loop. Get a yearly report on your email campaigns created by us with our decade of experience which can help make strategy decisions. Our pricing approach is designed for the mass market but personalised support.